Here is the obligatory: "I can't believe it's already July!" statement. Now that is out of the way, here is my (rather ambitious) July TBR. As always, this TBR is not definite, this is just the list of titles that I am considering reading this month. I almost always end up reading other things depending on my mood. 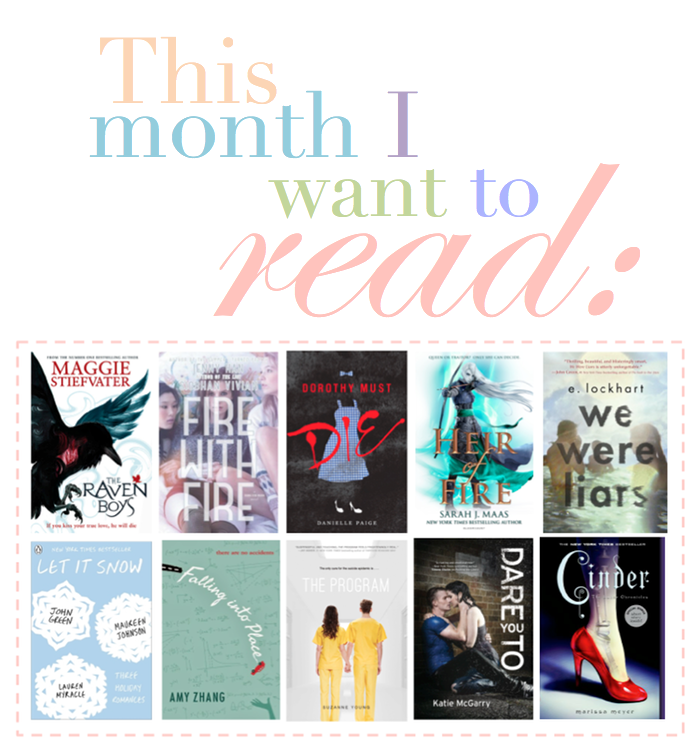 What will you be reading this month? Have you read any of these? Let me know what you thought! Thank you! I'm very excited to read these! I can honestly say that this series is one of my favourite of all time. They're incredible! I can't wait for you to read them, they are truly amazing!